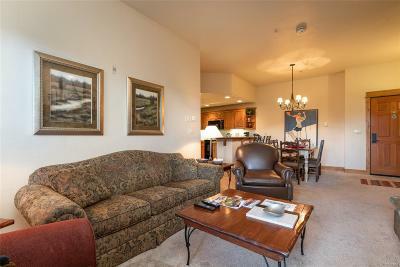 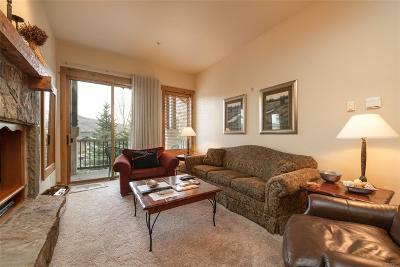 Resort living at its finest can be yours at EagleRidge Lodge with this 2 bedroom 2 bath penthouse condo. 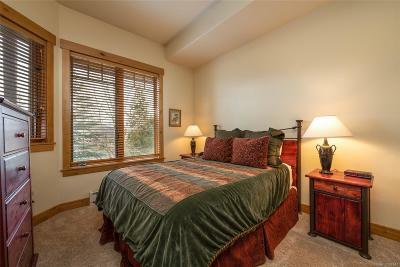 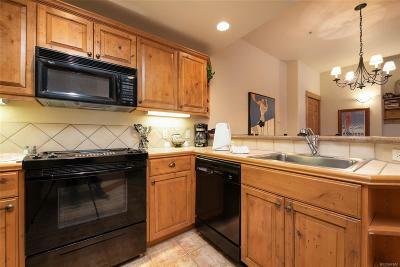 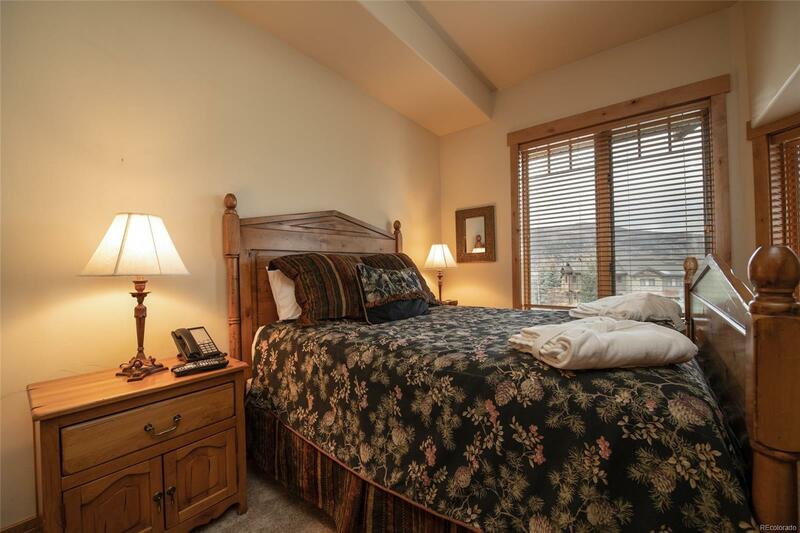 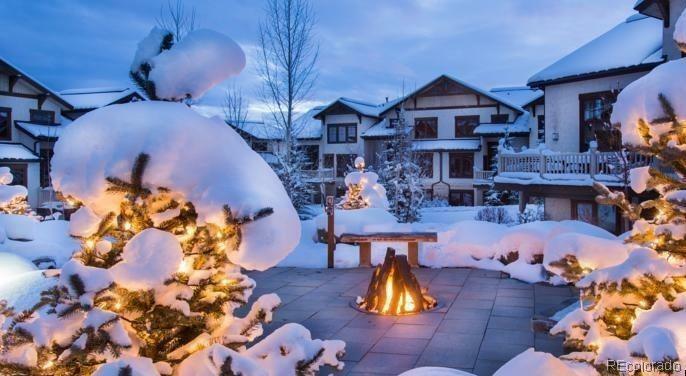 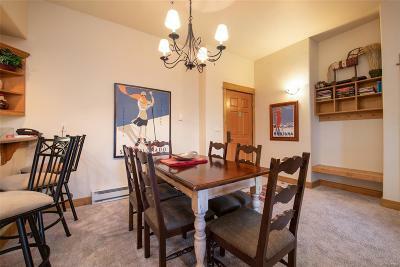 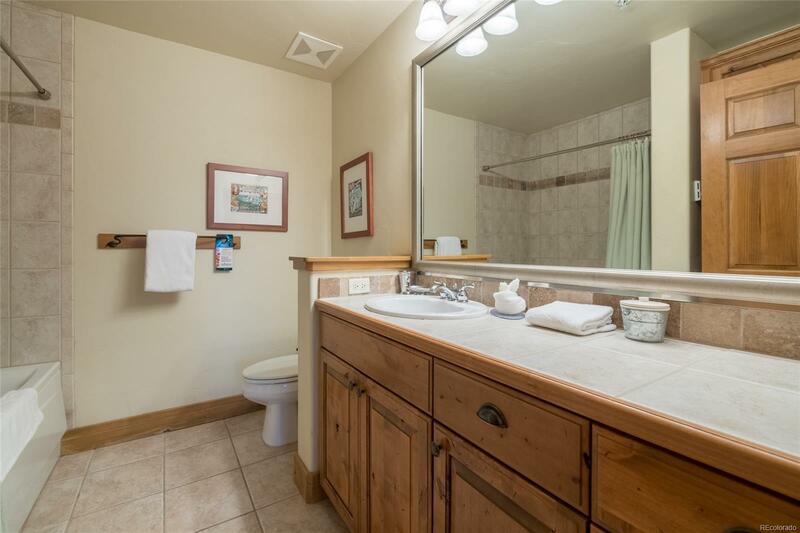 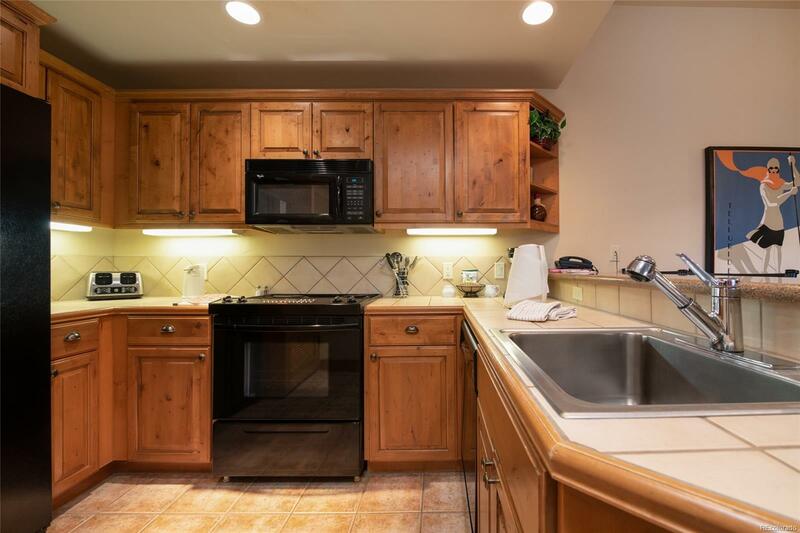 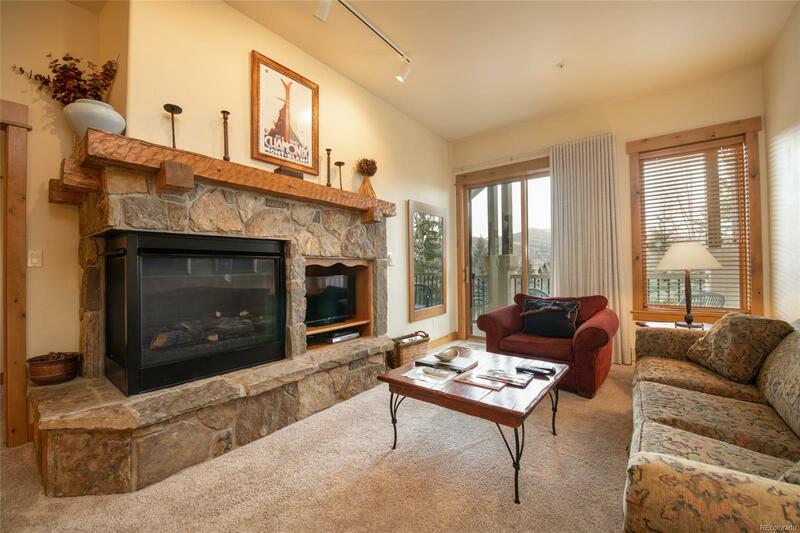 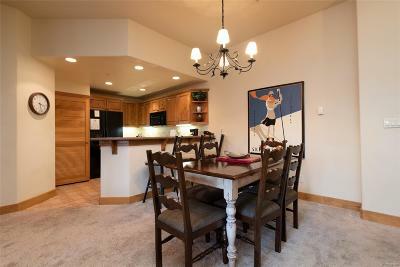 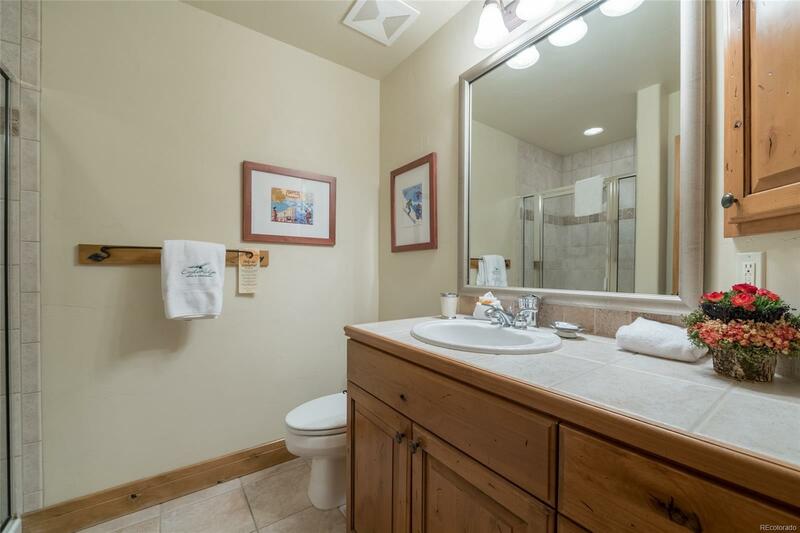 Located in a premier location near the base of the Steamboat ski area, it is just a short walk to ski & ride. 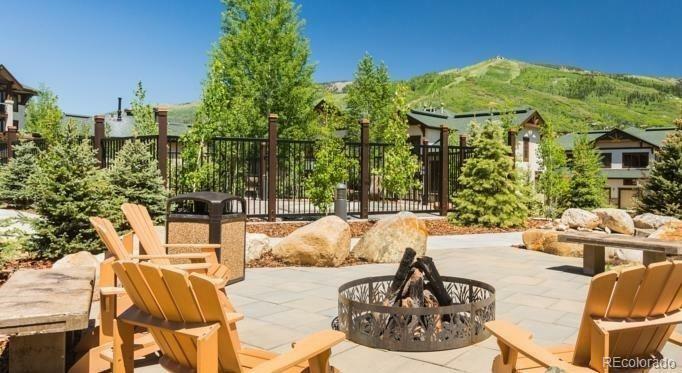 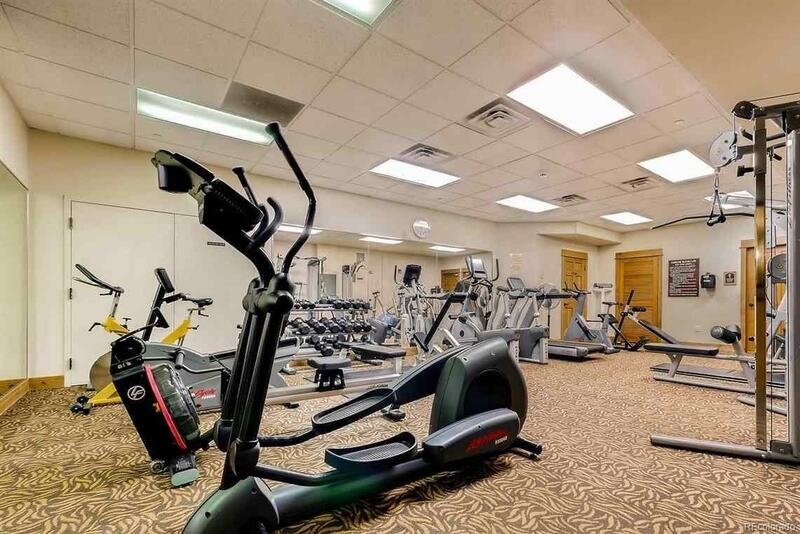 This highly sought after complex has everything you desire including a resort-style pool, hot tubs, fire pit, on-site check in, concierge services, seasonal shuttle, & state-of-the art fitness center. 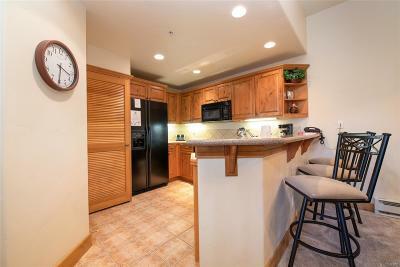 Easy elevator access makes it a snap to negotiate your luggage & groceries. 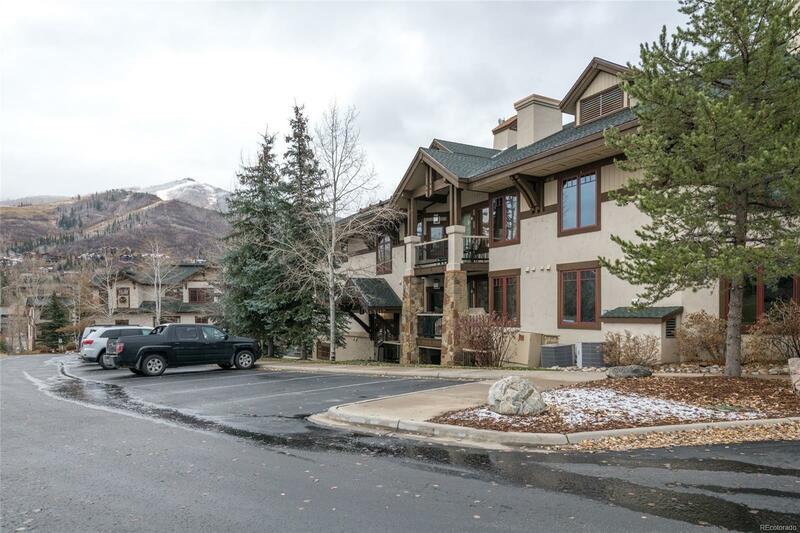 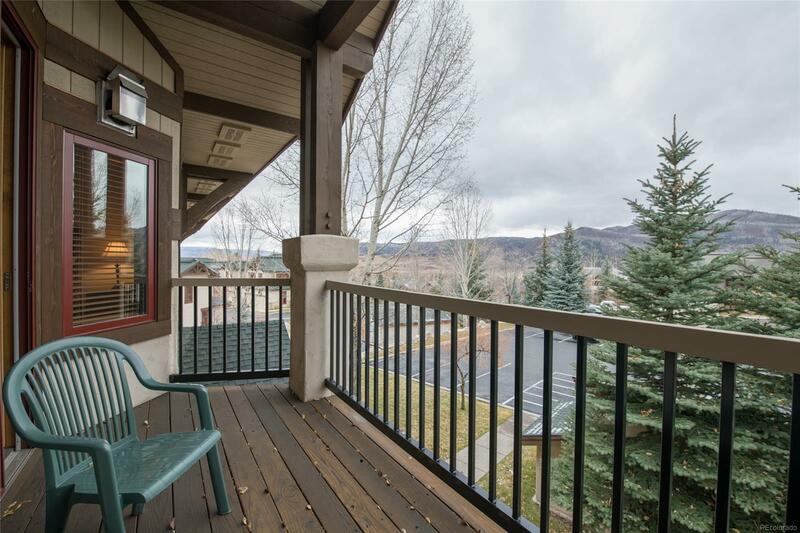 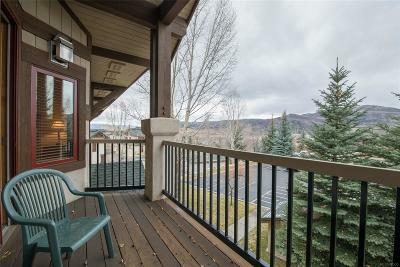 Enjoy Steamboat sunsets & mountain views from this tastefully furnished condo which has everything you'll need for a wonderful vacation. 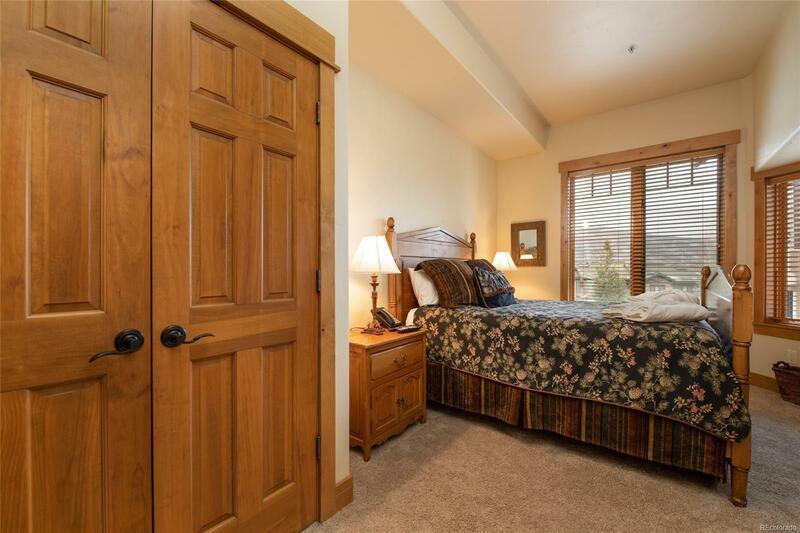 This is truly your home away from home.